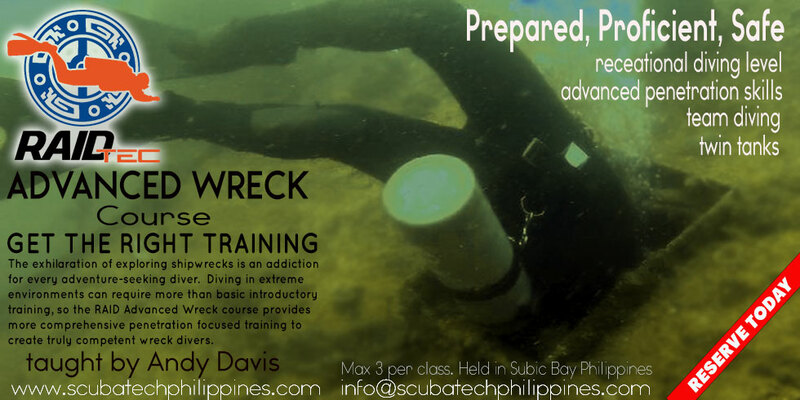 World-class Technical, Wreck and Sidemount training. Internationally recognized at the very highest tech community standards. Qualification courses, private clinics and group workshops. Tailored and flexible training to your individual goals and needs. 9000+ dives experience over 27 years of diving experience and expertise. 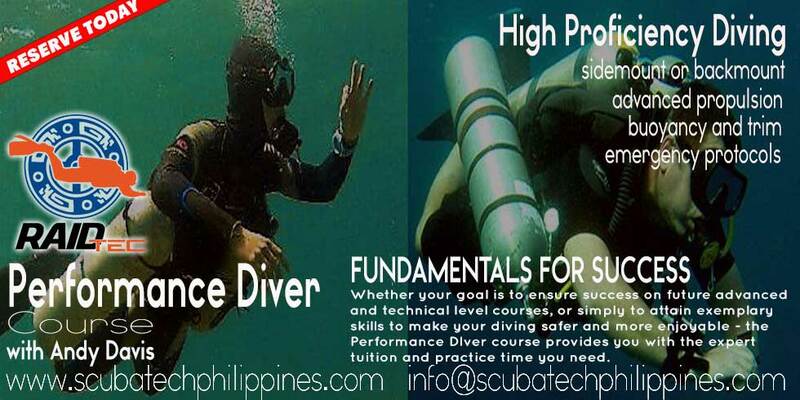 Over 13 years full-time technical diving instructor experience. 4500+ technical trimix, technical wreck and advanced sidemount level dives. 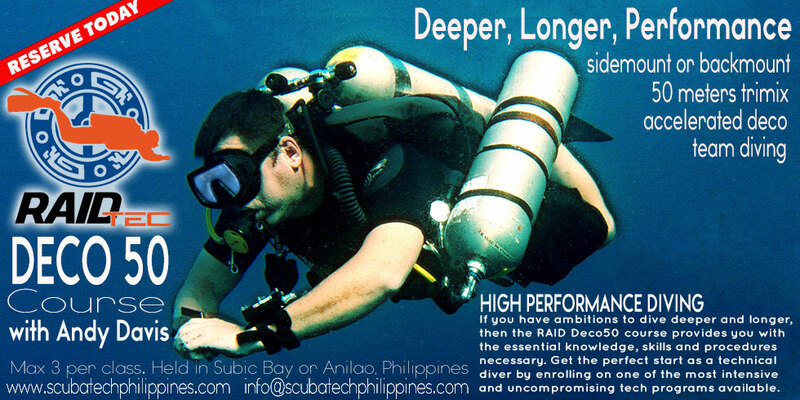 Globally renown expertise in sidemount and technical wreck penetration skills.